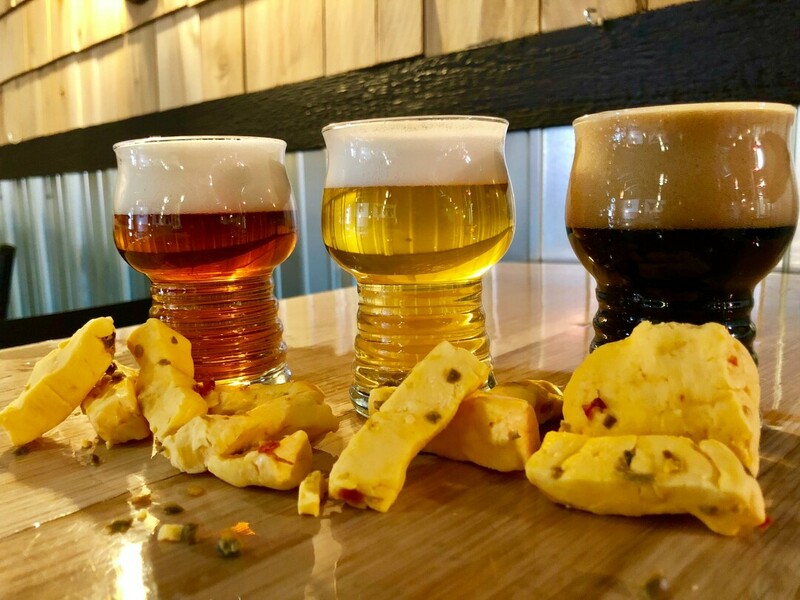 Meet the brewers from your favorite local breweries and sample their products with some local cheese in an intimate, relaxed setting. Lazy Monk Brewing, K Point Brewing, Lucette Brewing, The Brewing Project and Modicum Brewing will be pouring. Advance tickets available at the breweries.